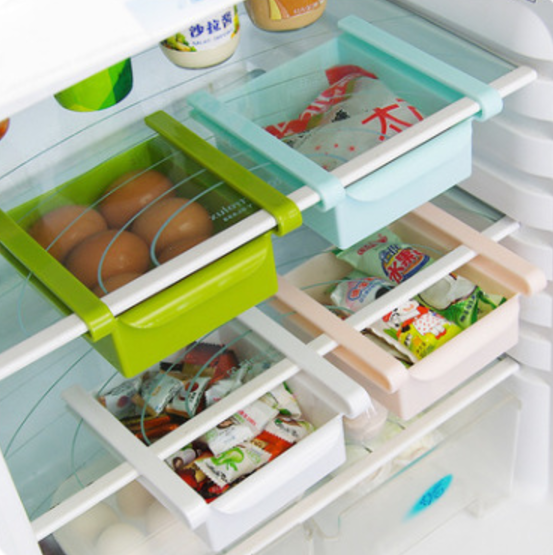 Allow refrigerators have more additional storage shelves. 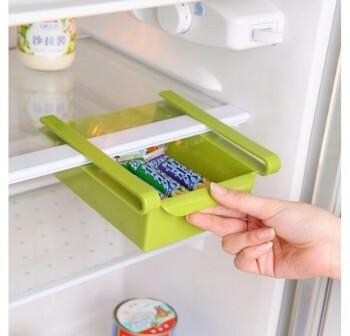 Easily to organize foods inside the refrigerator. 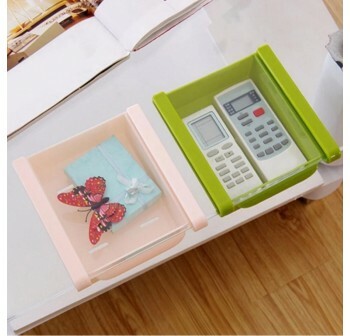 Resistant to low temperature, good antibacterial, easy to clean. 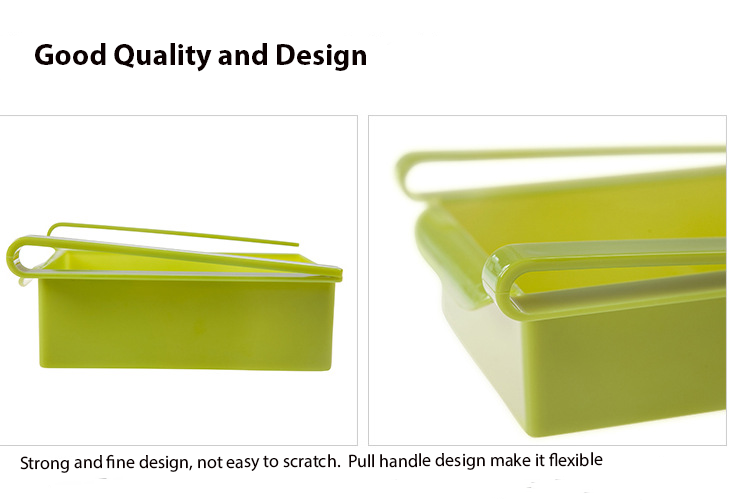 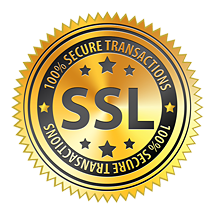 The handle design allow to conveniently to retrieve items. 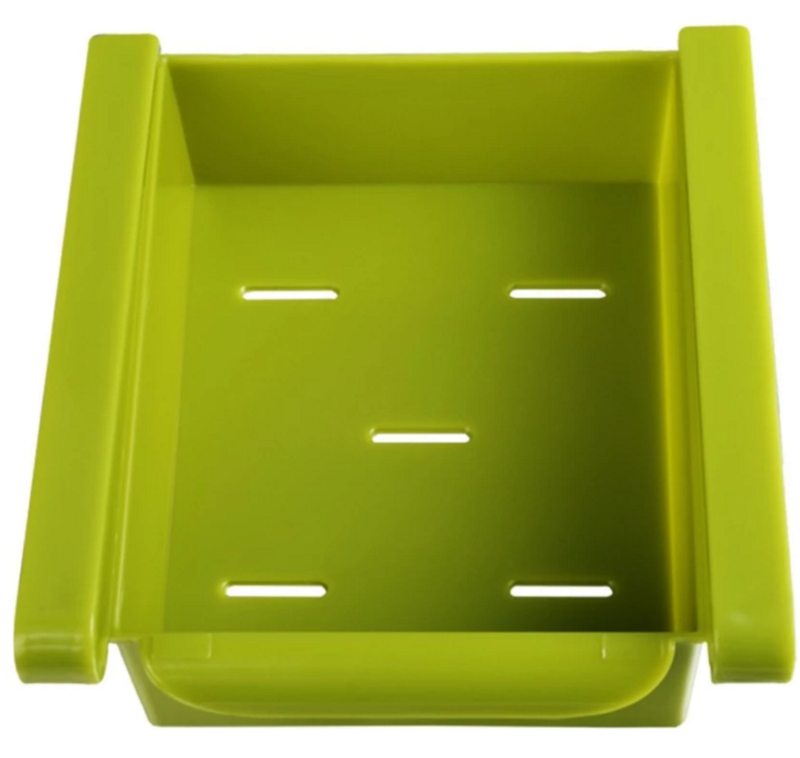 5 holes at the bottom, good ventilating, easy to clean, quickly dry. Space saving, Ideal for organizing food, drink, fruit, eggs and other little things. 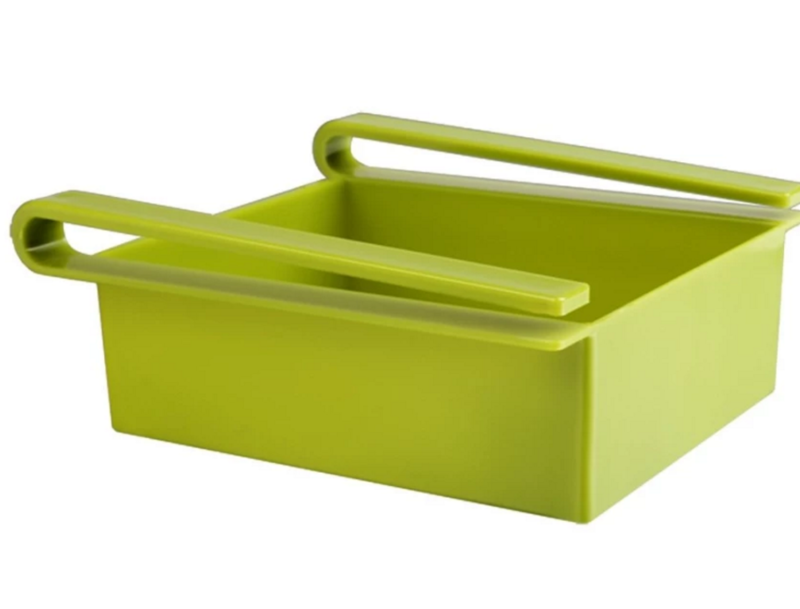 Easy to keep it clean.Perfect for refrigerator food storage. 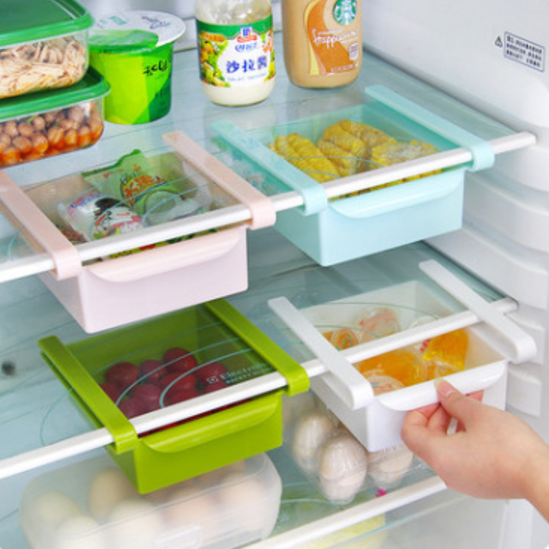 Maximize your space with this handy multifunction storage container rack. 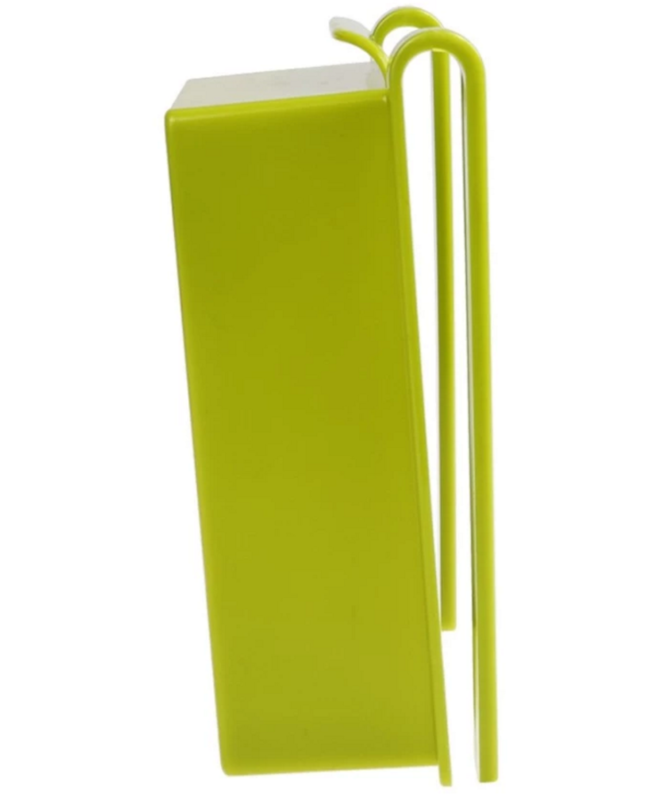 Large enough to hold food items but small enough to not take up valuable room Made from lightweight, durable plastic 100% BPA free. 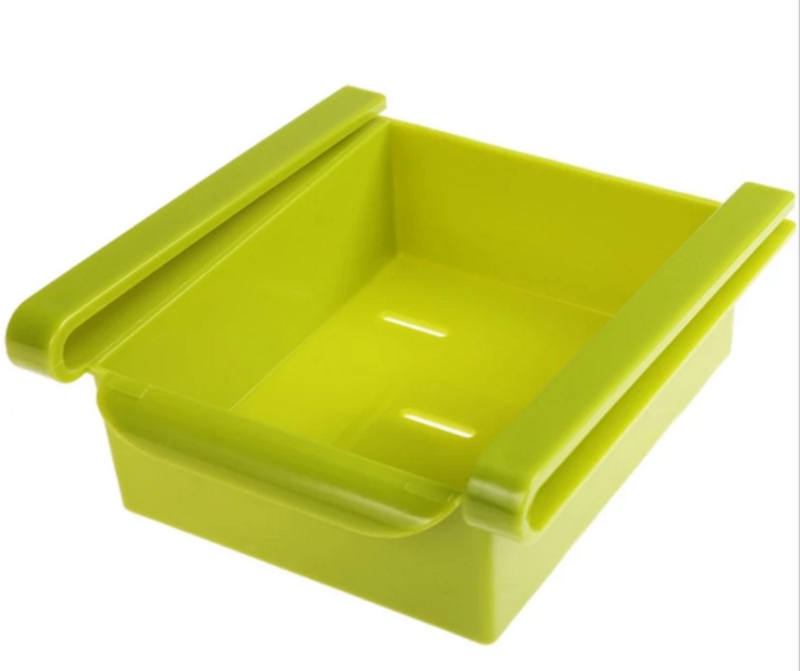 Simple to clean & quick to dry with 5 ideally placed ventilation holes. Advanced drainage stops bacteria growth & ensures food stays fresher for longer. 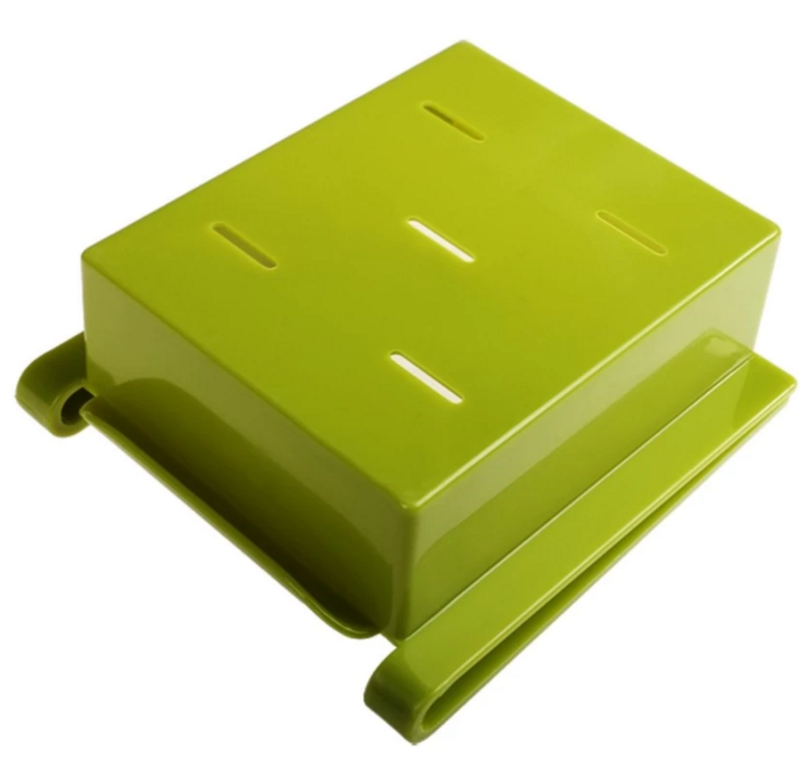 Durable side grips secure bin into place with no danger of bending or breaking. Great for families with heavy handed kids who are constantly rummaging through the fridge for snacks. 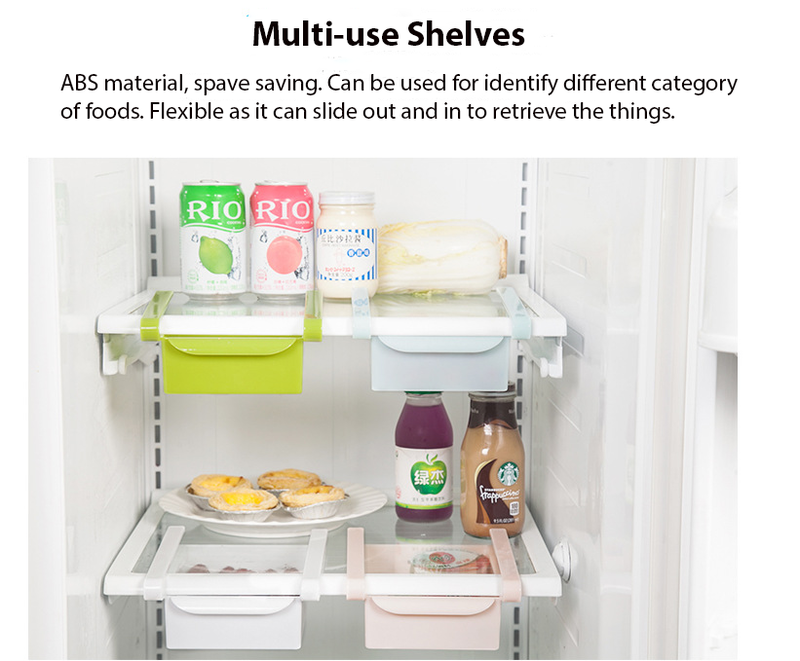 Quick & convenient - Easily insert or remove & dispose of items in one go, no more keeping the door open for excessively long periods again!!! 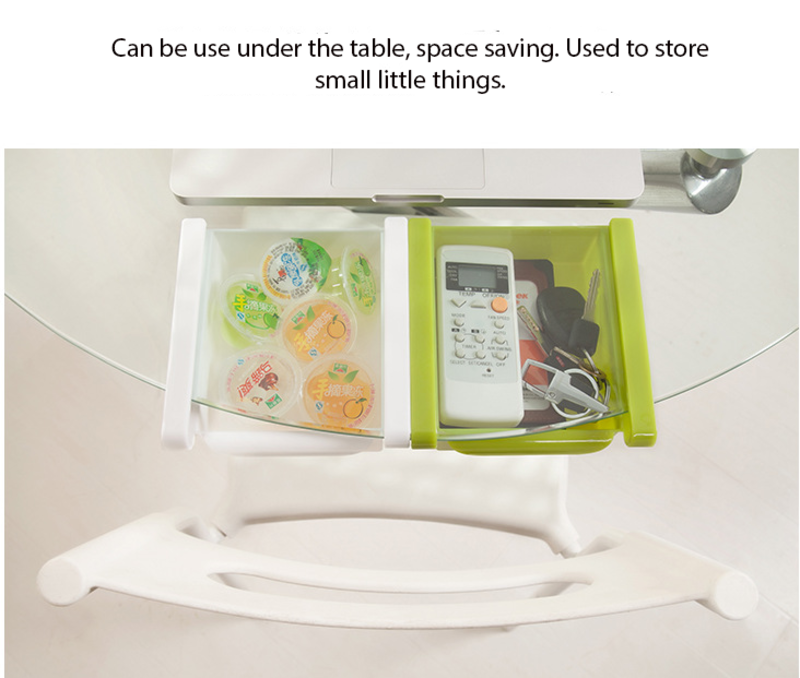 This smart gadget is an ideal replacement part allowing you to organize food such as fruit and vegetables in the fridge but can also be used as under desk storage for small items freeing up your desk space and keeping it clear & tidy. 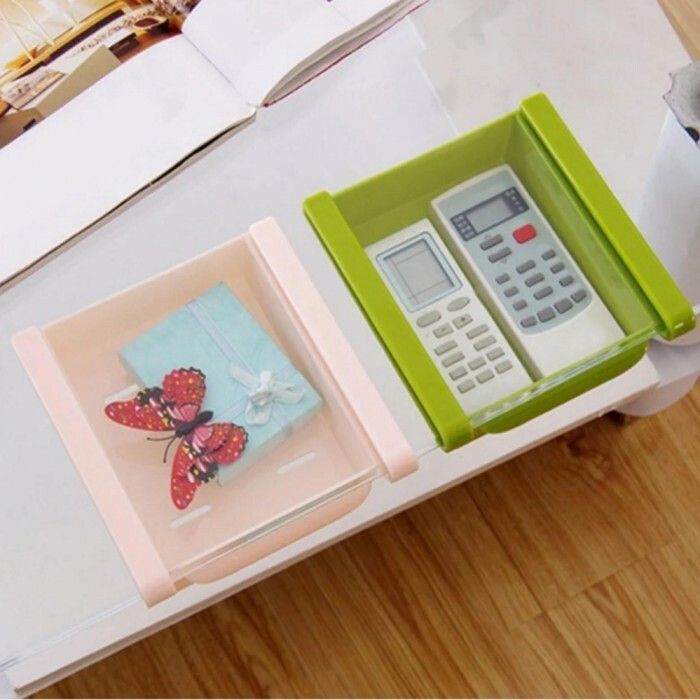 No more clutter!